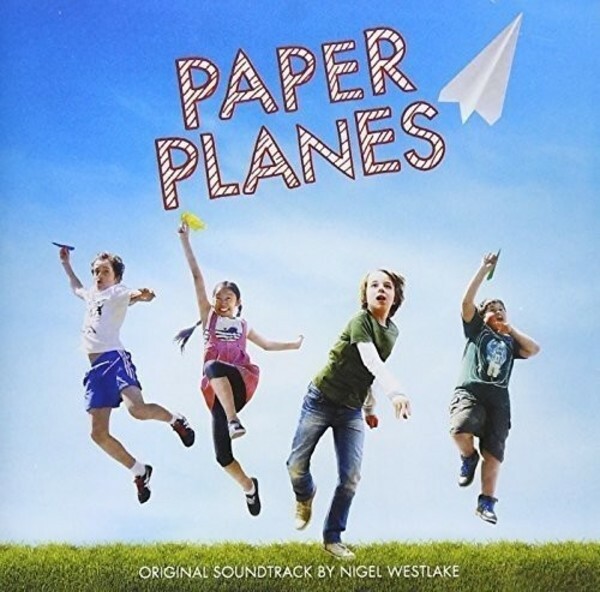 Paper Planes is a family film that tells the story of a young Australian boy's passion for flight and his journey to compete in the world paper plane championships in Japan. Recorded with the Melbourne Symphony Orchestra and some of Australia's finest soloists in June 2014, this soundtrack features 14 original compositions which capture Jack's grief, Grandpa's cheekiness and the sheer joy of Dylan's new-found hobby. The album also features Lior's hit song �Learn to Live�, which was re-recorded especially for the film and appears for the first time in its new form on this album.